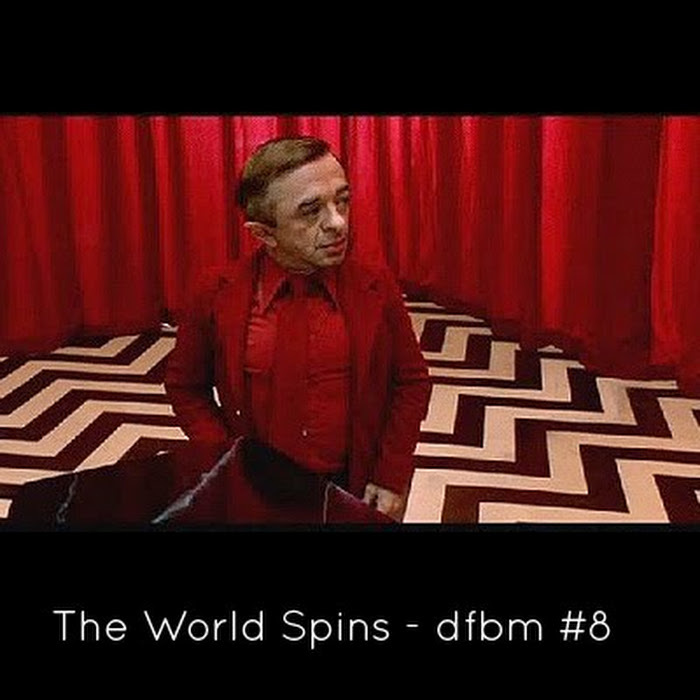 Seems to be a Twin Peaks related mixtape - but no, not really, beside the cover and the wonderful Julee Cruise song from the scene where the Laura Palmer murder was unveiled, it has nothing to do with Twin Peaks. Maybe the mixtures of different styles. Some newer stuff like We Are Wolves, Brain Children and some older like Psychic TV (as link to my previous Alex Fergusson posts), Simply Saucer with a stomping, epic and louder Velvet Underground like track and Nightcrawlers with maybe a coverversion of a nice track called "Little Black Egg" (there exist different versions/covers of that song). Hope you'll enjoy and find something new – and post comment if you like.